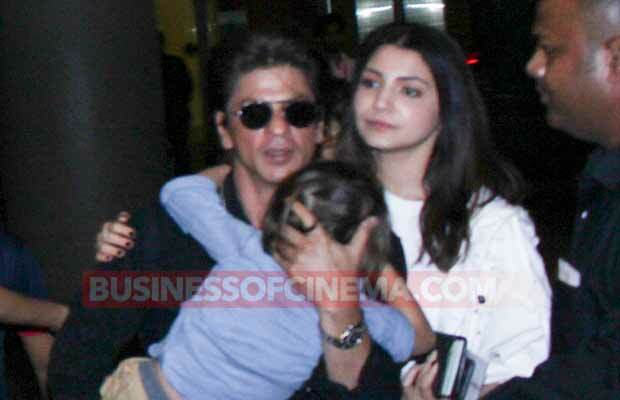 Airport Diaries: Shah Rukh Khan’s Son AbRam Khan Is In No Mood To Get Clicked! Shah Rukh Khan has been on a promotional spree for his film Jab Harry Met Sejal with Anushka Sharma. The actor was recently in Dubai and was spotted at the airport returning back to Mumbai with his munchkin AbRam Khan. 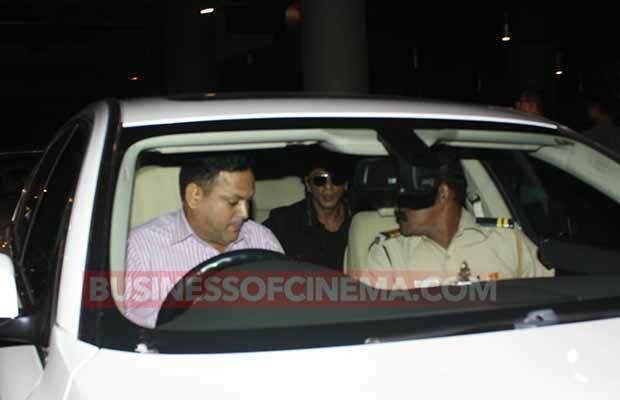 Shah Rukh Khan and Anushka Sharma were snapped on their return back from Dubai at the Mumbai airport. Shah Rukh Khan looked dapper as always. He was sorted wearing a black tee, jacket and green casual pants. 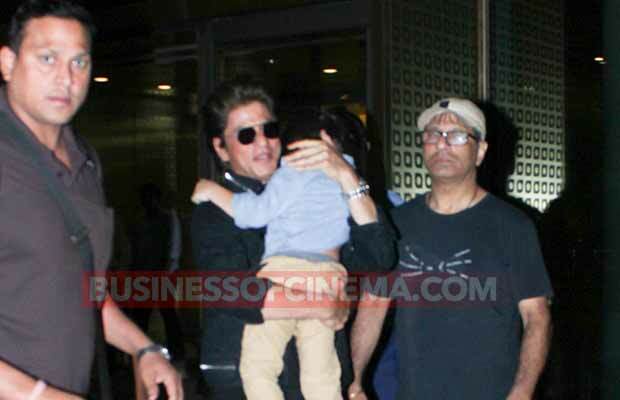 Shah Rukh looked adorable holding his son AbRam on his arms. The cute munchkin was fast asleep and looked like he was in no mood for posing for the paps. 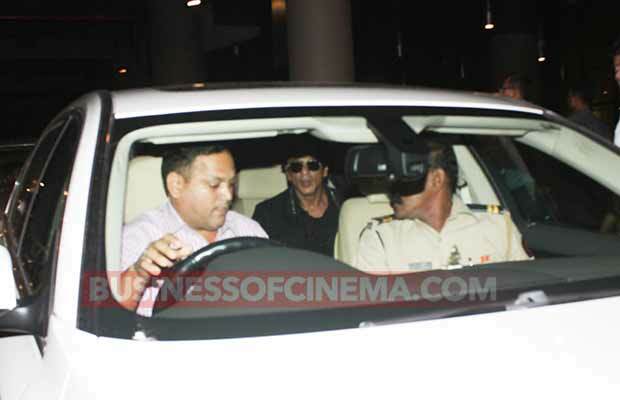 Shah Rukh Khan was seen zooming into his car with his son to take him home. Next articleActor’s Wife Hangs Herself, Suicide Note Found!